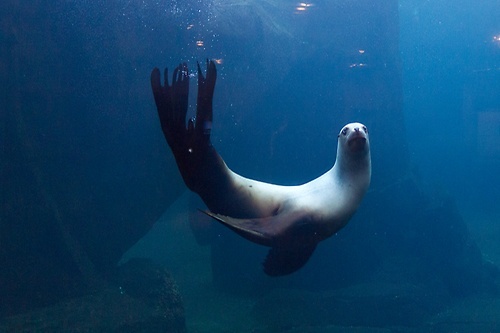 Alaska SeaLife Center | Attractions | Winter Activities - Seward.com - Alaska Starts Here! 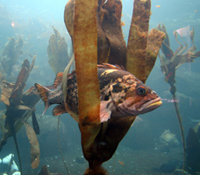 The Alaska SeaLife Center is the only facility in Alaska that combines a public aquarium with marine research, education as well as wildlife rescue and rehabilitation. 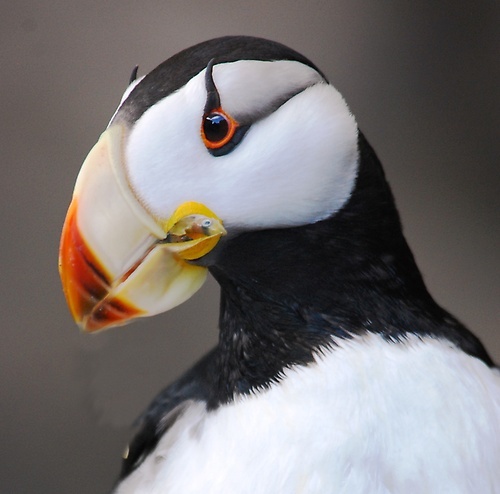 Visitors to our ''windows to the sea'' have close encounters with puffins, octopus, sea lions, and other marine life while learning about the work our researchers are conducting in the field and in our facility.